Increasingly Schools are needing to call in specialised experts to deal with the issues that young people are facing daily. The Department of Education have made it clear that outside agencies will be expected to deliver programming that schools are unable to deliver themselves in terms of the excellent quality SRE that students are in desperate need of. 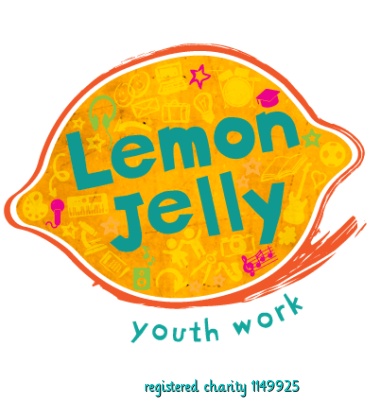 In a time of shrinking budgets, Lemon Jelly offers a low-cost, proven solution to gaps in PSHE and SRE, and intervention with students who are struggling for a variety of reasons. Our courses receive strong feedback from staff and students. Young people are consulted regularly, and the programmes updated to include the latest research, and to respond to topical issues.